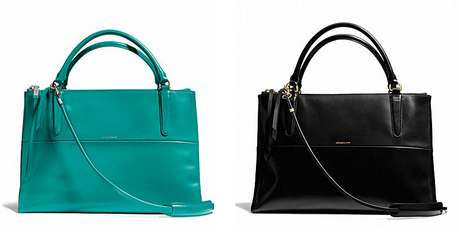 It is simple, chic and sophisticated and the bag seen on the arms of most celebrity. 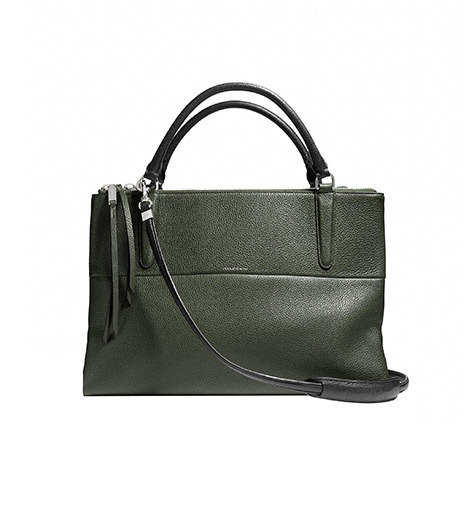 Coach Borough Bag, a truly luxurious versatile bag with its rich pebbled leather and elegant ease is the must-have bag of 2014. What’s more, it’s three expandable zip-top compartments, has room for everything especially all of your important work gear. 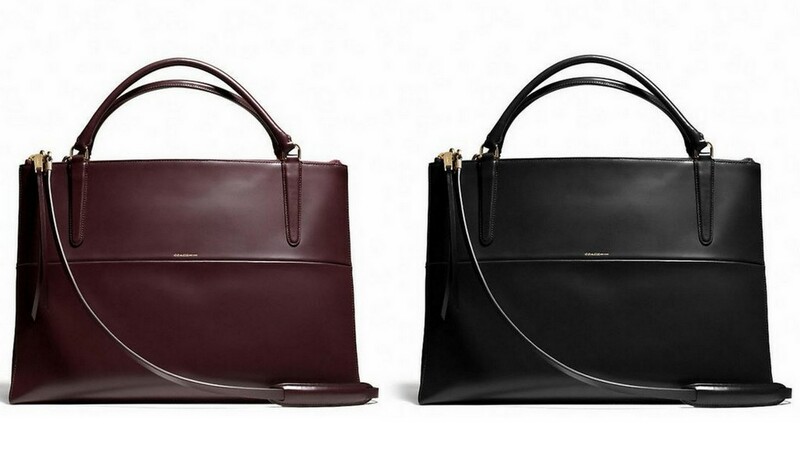 And the classic, streamlined shape of the tote will take any outfit to the next level. So instead of saving up for a tired pantsuit to amp up our work wardrobe, we’re putting Coach’s Borough Bag on our shopping wishlist this new year. 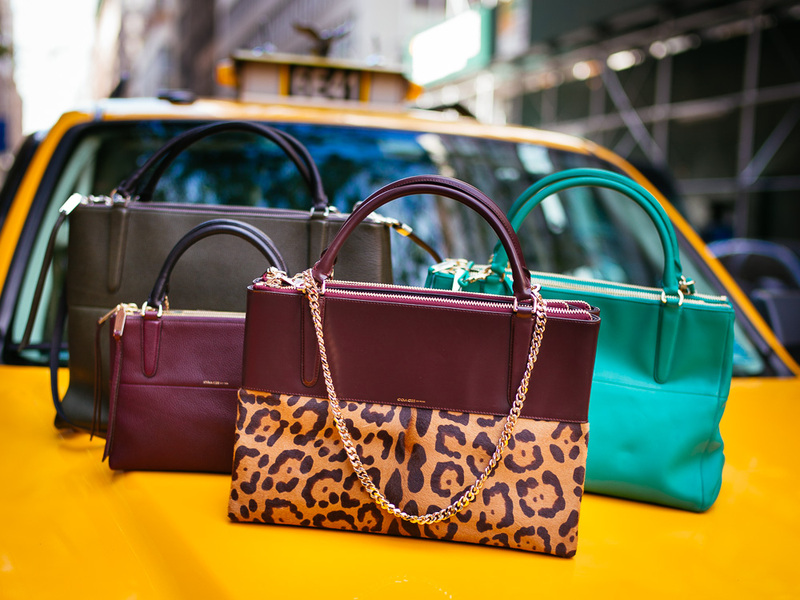 The Borough Bag in Pebbled Leather, Coach, $548, Coach.com.